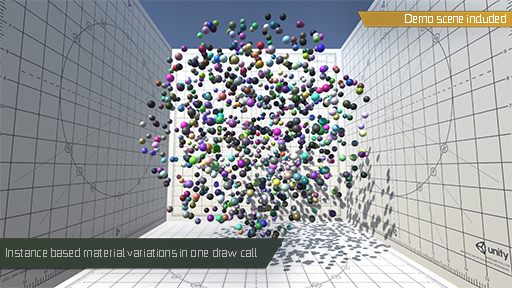 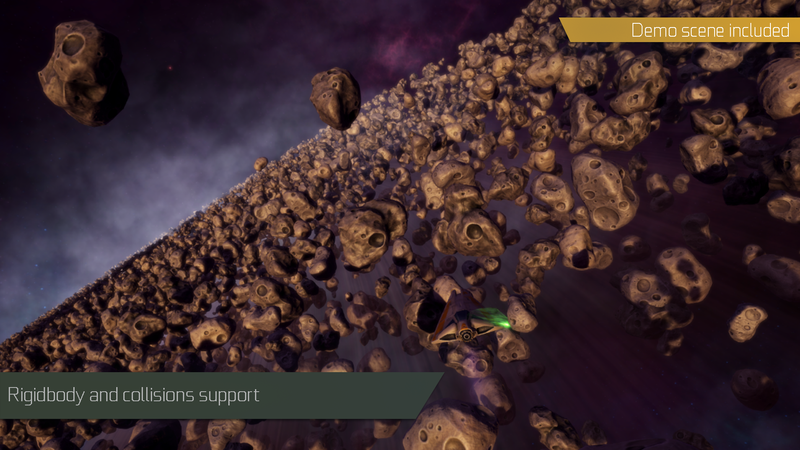 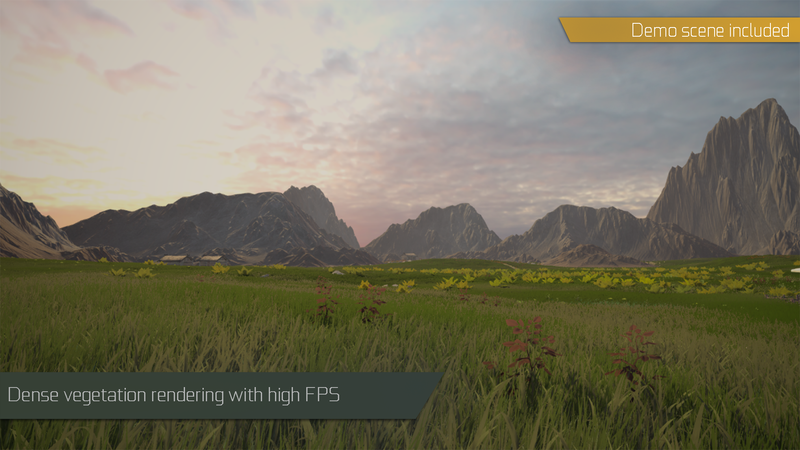 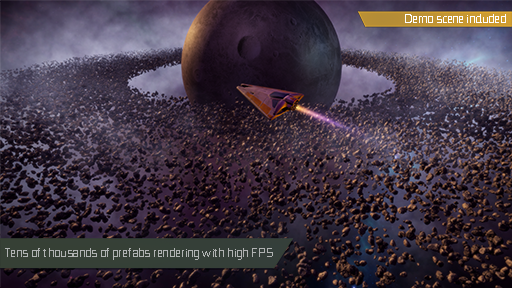 GPU Instancer is an out of the box solution to display extreme numbers of objects on screen with high performance. 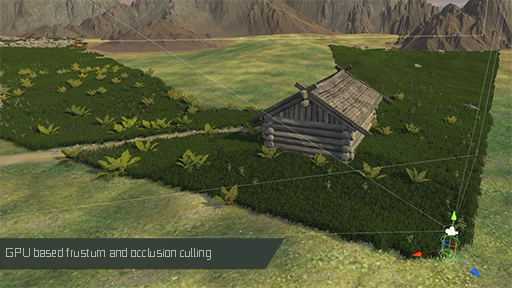 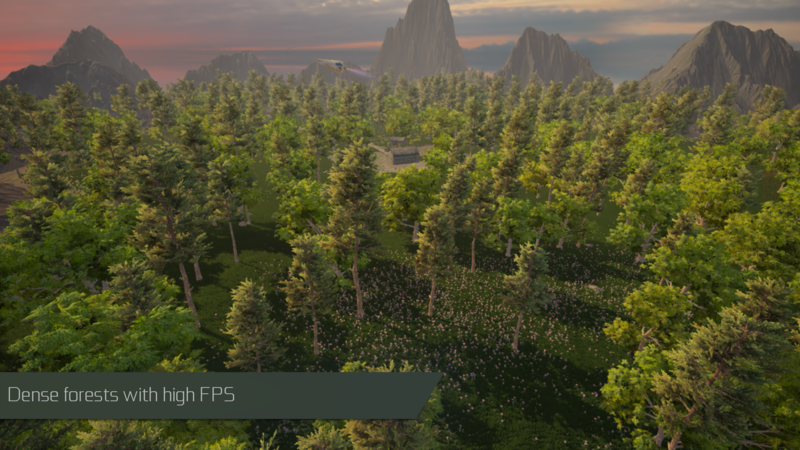 With a few mouse clicks, you can instance your prefabs and Unity terrain details and trees. 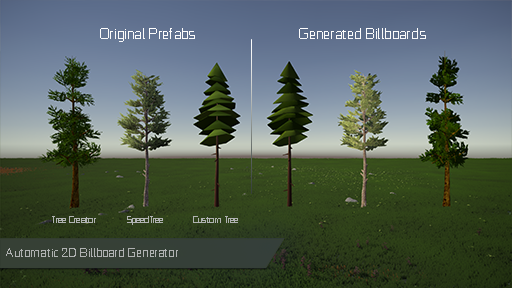 Methods to Add-Remove-Update prefab instances with or without instantiating Game Objects. Automatically Add-Remove prefab instances without any aditional code. 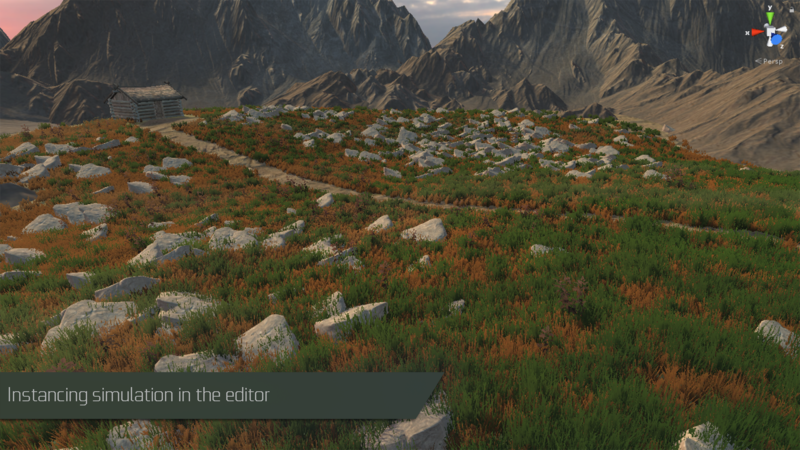 Custom vertex color wind animation support for Soft Occlusion Tree shaders.